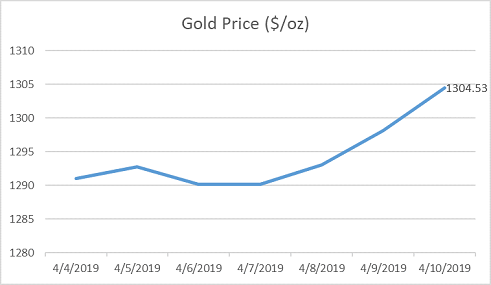 This week in the precious metals market is quite easy: the prices of almost all precious metals are slowly recovering. 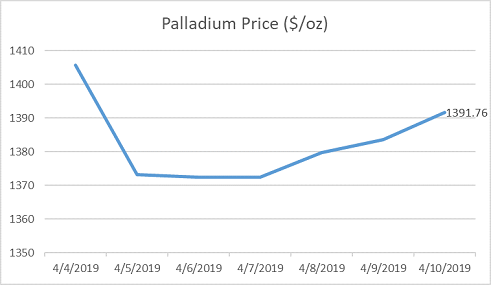 Only the palladium’s price is falling sharply for the second week. Slower price recovery is mainly driven by the uncertain Brexit situation and the declining global economic growth (source: Metalsdaily.com). Finally gold costs more $1300 an ounce. Its relatively low price encourages investors and bigger countries (especially India and Russia) to increase reserves of this metal (sources: Thehindu.com, Sputniknews.com). The predictions for the yellow metal are positive – central banks are interested in higher investments in gold (source: Kitco.com). 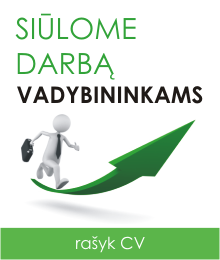 According to Scrapregister.com, gold will rise to $1320 an ounce in the near future. The price of silver rose to $15.24 an ounce. 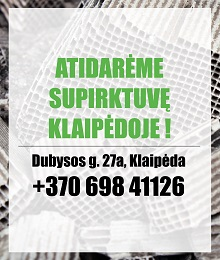 According to the experts from Scrapregister.com, the value of white metal this week has stayed really strong, especially when it's not so expensive. 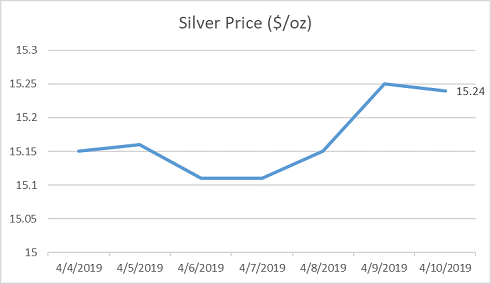 At the end of this month, the market for precious metals is expected to recover and the price of silver should rise again (source: Investinghaven.com). The price of palladium has fallen again - currently it costs $1391.76 an ounce. Experts say that this price bubble needed to burst; it is estimated that by the end of the year the metal will cost $1200 an ounce (sources: Marketwatch.com, Goldprice.com). Meanwhile, the price of platinum is growing strongly: the metal costs almost $900 an ounce. The extensive use of this metal in various markets, including jewellery and hydrogen-powered cars, encourages investors to start investing in this metal (source: Businesslive.co.za). In Zimbabwe, it is planned to invest 4 million USD to the platinum mine (source: Miningweekly.com). 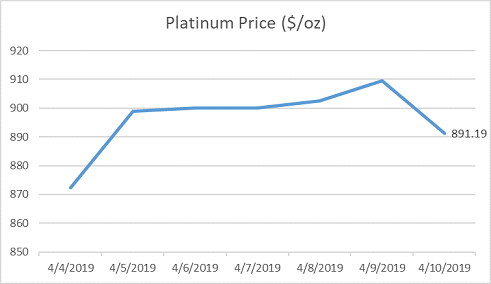 However, the price situation for both platinum and palladium is not yet clear: China is planning to take actions to promote car sales, which may have a different impact on the price of both metals (source: Menafn.com). 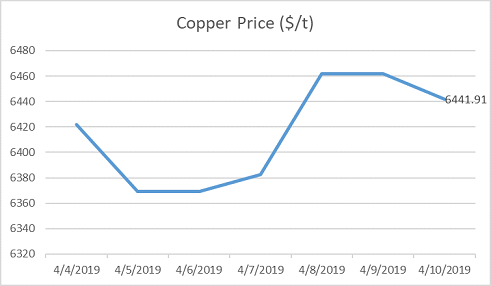 The price of copper has fallen slightly, currently it costs $6,441.91 a tonne. Although the metal is affected by the changes in the world economy, it can be noticed that major actions are taken to boost its production. Chilean Collahuasi (one of the top three Chilean mines) copper mine expects to reach a record for metal mining this year, and India is planning to take 800 million USD investment in the existing mine (source: Mining.com). According to Bloombergnews.com, the demand for copper will increase significantly in recent years.